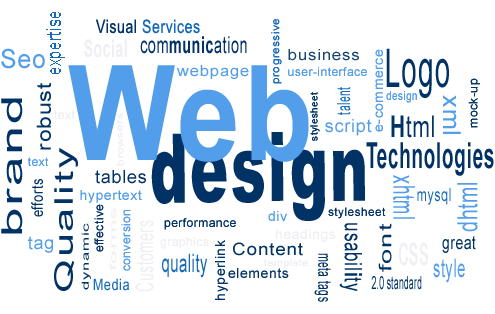 Galaxydesign.net is a new startup in web design and development. Founded in 2014, Galaxydesign.net is based in Plymouth UK and we have made a reputation for building websites that look great and are user-friendly. If you like our design and you think that we could co-operate, please contact us. Kredittkortinfo.no:Test is website about credit card (kredittkort) comparison in Norway. The website has hundreds of user weekly. WbSearch.com: Nettkatalog is a Norwegian directory website. We helped setting up this website and with the design. Billiglånutensikkerhet.com: Forbrukslån – is a personal loan website. Galaxydesign.net performed basic SEO on the website. Forbrukslåntesten.com is also a website about consumer loans. We performed SEO for this website. Sammenlignforbrukslån.net is a consumer loan website for the Norwegian market. We decided the theme and did some on-site SEO. Bedrefinans.no is a financial website that focuses on comparisons of credit cards, loans, and refinancing options.